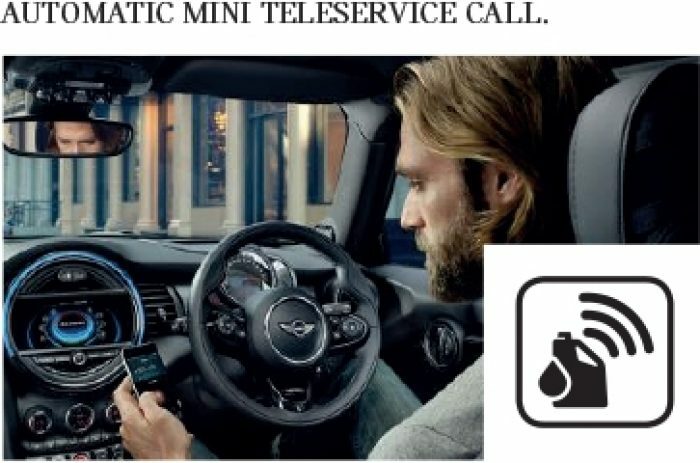 MINI Teleservices enables connectivity between MINI and the car itself. 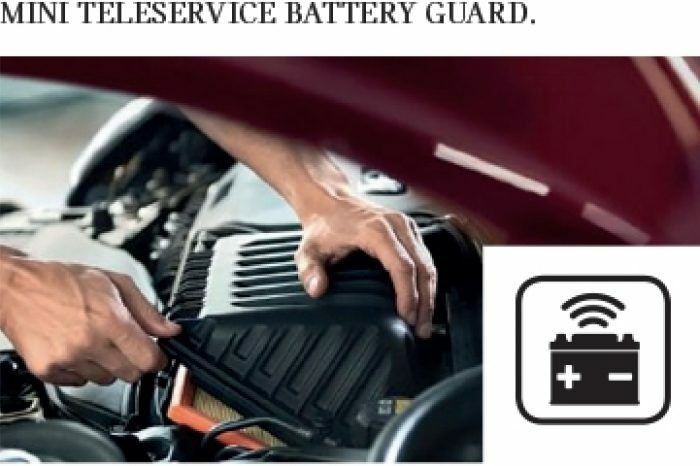 This intelligent technology triggers an alert if the battery is low, if maintenance is required or if a service appointment is coming up. 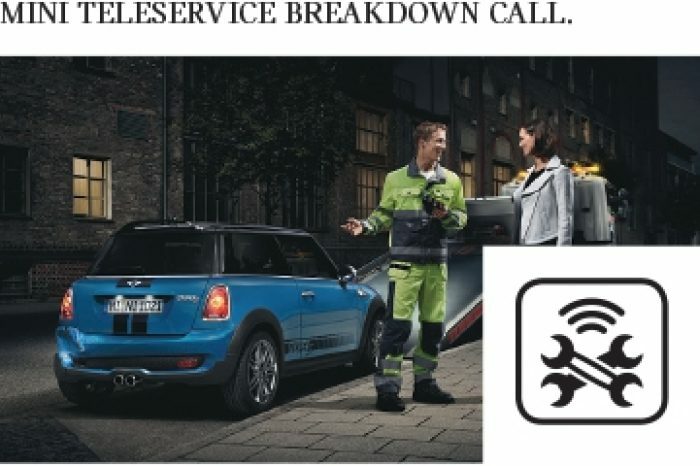 What’s more, an instant connection with Roadside Assistance means help can soon be at hand, should it ever be required. 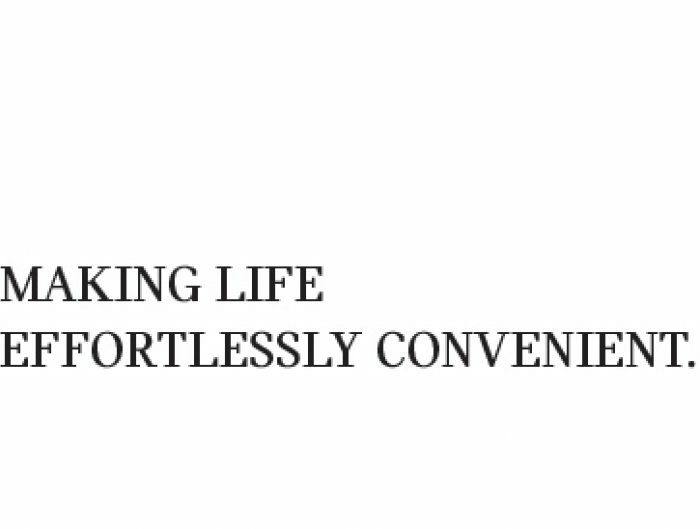 As a result, drivers can enjoy greater peace of mind while staying focused on the essentials. 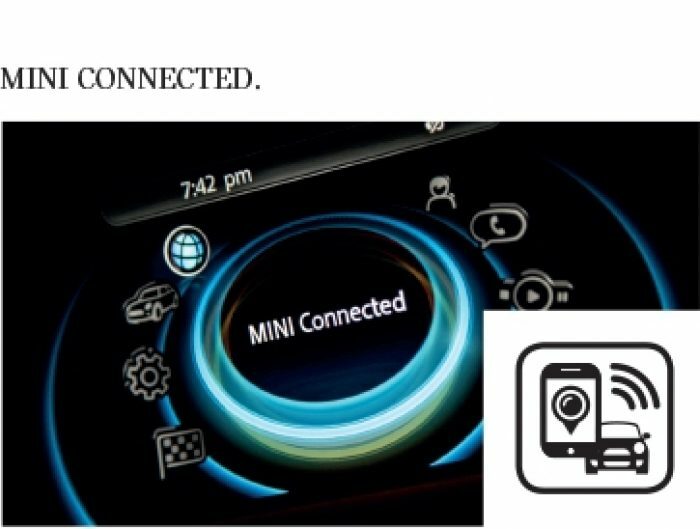 For more information please click here to contact your nearest Halliwell Jones Centre. 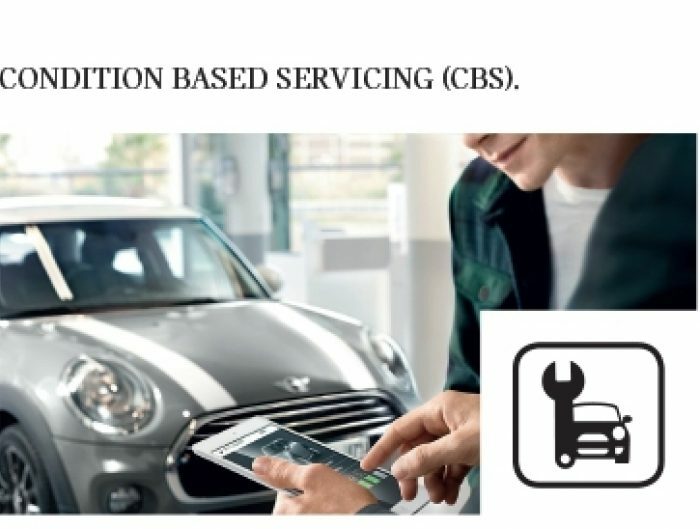 To register for Teleservices and assign Halliwell Jones as your service partner choose the link below.